I have never liked Linux "info". The reason is simple enough: I don't like Emacs, and "info" uses an emacs style interface. Pinfo displays the same "info" files, but is more lynx like; up and down arrows move you from clickable link to clickable link, right arrow invokes a link, left arrow returns you to the previous page. Ethan Boyette has known for some time that he wanted be a computer engineer. But when it came to a possible employer, Red Hat was never on the list. That is, until this week. The first thing that comes to most sysadmins' minds when they hear about file and print services in mixed Windows and Linux environments is probably Samba, but you can also make a rock-solid system for sharing resources via NFS on the *nix platform and DiskShare on Windows. 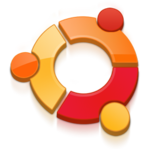 Kubuntu Clash: Should I stay or should I go? Over the past month or so I have been dipping my big toe into the Linux pool, just testing the waters. The reason for a move to Linux isn't one based on the love of open source, free choice or free software, the reason is far more capital, the devil drives when the bills need paying, work. Anyway, over the past weeks of swimming with Linux I've had less sleep than I have in a long long while, I've been more frustrated, argumentative, pounding the keyboard and flicking the finger(s) at the screen. Is this the norm? Review: eWEEK Labs' tests show that Version 2.0 of the browser will be a worthy upgrade, but competitors—including Internet Explorer 7—are inching ahead. "Early this morning we discovered that someone had managed to compromise gluck.debian.org," Debian developer James Troup wrote in an e-mail to the Debian community shortly before 4am AEST. I recently performed an experiment at the request of my husband, GeekTimeLinux Dave. 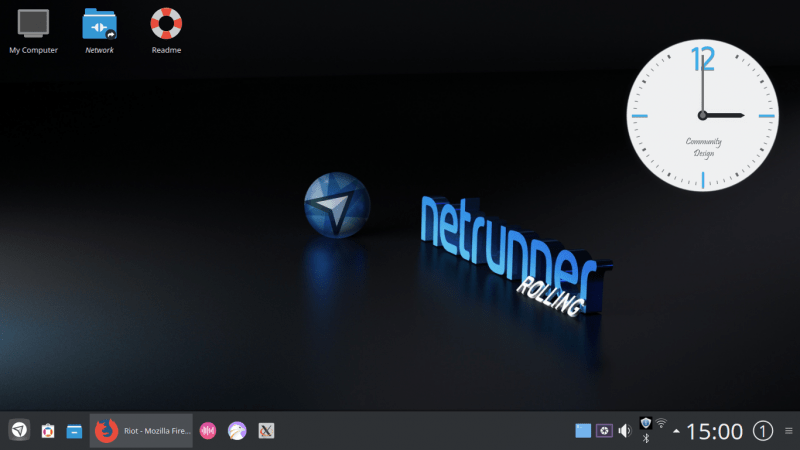 He was preparing to review the new Xandros distribution, which has been described as the perfect distribution for a Windows user trying to make the switch to Linux. 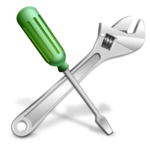 You no longer have to be an uber-geek to run a Linux server. With the release of SUSE Linux Enterprise Server 10, Novell has at last put out a product that's as easy to install, administer and use as a Windows server--in some cases, even easier. It's a new day for Mozilla. Only a few days after OneStat reported that its Firefox Web browser has reached nearly 13% market share worldwide, the open-source software development organization this morning released Beta 1 of Firefox 2.0. With this release, Firefox devotees will be widely testing the next version of the browser. I recently had a chance to install the latest Kubuntu 6.06 (Dapper Drake) on a desktop computer with a 64-bit Athlon processor. In the article I’ll try to cover the issues I had with this configuration as well as the reasons I have chosen Kubuntu to do the job. Ever see a free software program or GNU/Linux distribution that you have to guess how to pronounce? Ever hear your friends or fellow LUG members argue over how to properly say "Ubuntu" or "Liferea?" Perhaps even GNU/Linux itself (guh-NOO LIN-ucks) gives you pronunciation nightmares. Firefox 2 Beta 1 is a developer preview release of our next generation Firefox browser and it is being made available for testing purposes only. 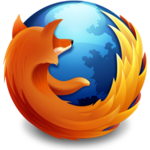 Firefox 2 Beta 1 is intended for web application developers and our testing community. Microsoft has ended all support for Windows 98, 98SE, and ME. And, when they say ending all support, they mean ending all support. This also includes security updates. So, you can either start hauling your older systems to the junk yard after today's last Microsoft patch day, or you can upgrade to Xandros 4. Emulex Corporation announced that its LightPulse family of HBAs and drivers are supported as part of the new SUSE Linux Enterprise 10 platform from Novell. The Software Freedom Law Center has released an opinion assuring developers that they can legally implement OpenDocument Format (ODF) in free and open source software. OpenDocument Format is a free file format for saving and exchanging editable documents, spreadsheets, databases and presentations. The top 13 logos have been posted to the final folder. 2 wildcards are slated to be chosen by Thursday this week and that voting will kick off on Friday or Saturday.